Don’t forget you have until 14th February to link up your own project for a chance to win some fabulous prizes! Beautiful bag. I love!!! your new look and layout!!! Very nice! Saw this over at Craft Buds.. Awesome project! 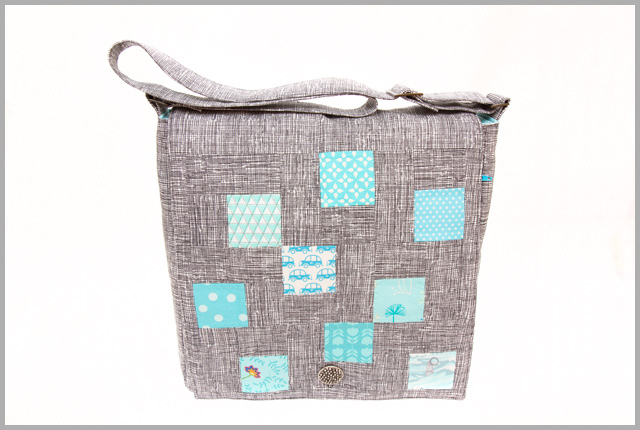 The mosaic block looks great as a bag!! You really do make the best bags! Oh, my, I think I'm in love!! !